There are a lot of windshields out there with a radio antenna built into them. The wire is so fine that it can be hard to detect. There will be a connection module at the edge of the auto glass which is where you “ plug in “ at. If your radio is not receiving well this could possibly be the cause. 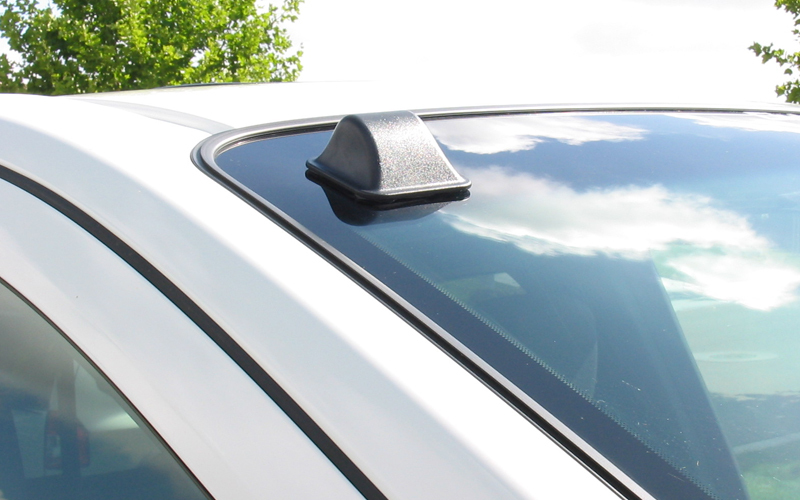 Most windshield radio antennas are factory installed, but can be replaced with another quality windshield. Always get a certified professional to perform any repairs to your front auto glass. It is always very important to ensure that any windshield radio antenna repair is done properly. The front glass is very critical to safety, especially in the event of an accident. Fill out this quick and easy form or give us a call to get a fast quote and schedule an installation time.